Drugs, gangs, convicts and prison are not words that you would typically expect to hear when someone describes their life story. Yet, they easily pepper the speech of these Singaporeans, who are disarmingly frank about their chequered past. For most of them, a second chance was what saved them from a life of delinquency. 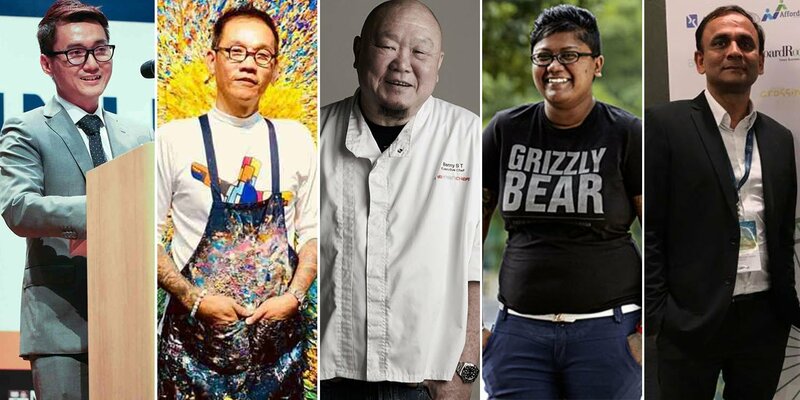 These are stories of 10 Singaporeans who defied the odds by turning their life around and now hope to help others do the same. 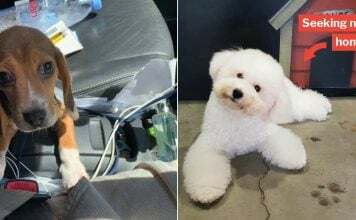 Before his life was sent into a tailspin, Mr Matthew Poh used to run a successful interior design business that clinched contracts worth millions. He was even harbouring political ambitions while being a grassroots leader. However, the high-flyer’s dreams were shattered by a spiral into drugs. 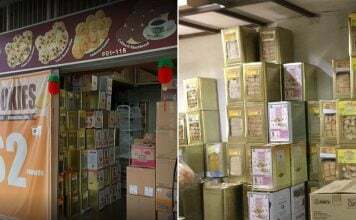 Mr Poh then lost his business and became bankrupt. 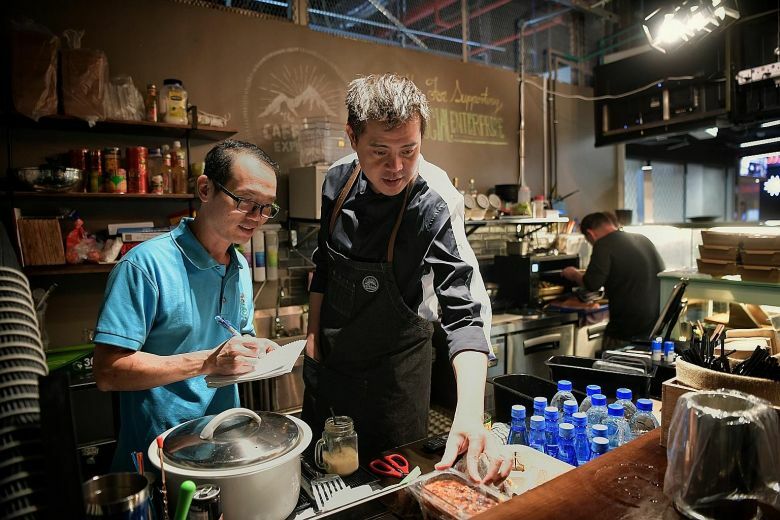 The idea of setting up a cafe – now known as The Caffeine Experience (TCE) – was hatched when Mr Poh was in prison three years ago. 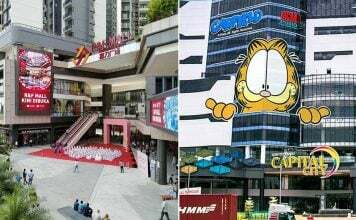 He scribbled his business plan on a piece of paper and approached his prison officer, Mr Hilary Lo. Thus began the unusual partnership began. Today, TCE hires former offenders and people who have lost their loved ones to drugs. 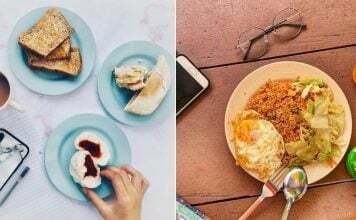 From a life fuelled with drugs and other vices, Mr Enoch Teo found his saving grace in cooking. He dropped out of school at the age of 14 and became a zi char cook to earn money. At 16, he was arrested for breaking into a car and tested positive for drugs. This was what led him to be placed in a drug rehabilitation programme and later, sent to a halfway house. Thankfully, his passion for cooking and the support of his family steered him back to the right track. 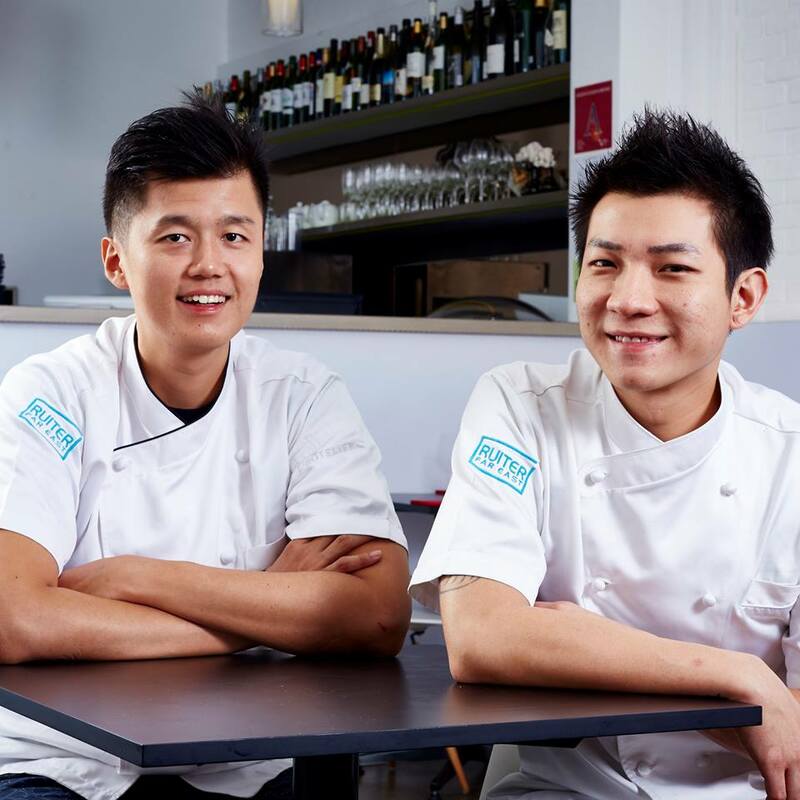 Mr Teo and Mr Immanuel Tee then started Garçons, an F&B business promising affordable French fare. Meaning ‘boys’ in French, Garçons has a strong social mission to impact youth-at-risk and former offenders by providing them with employment and training in French cuisine. Mr Jabez Tan used to squander his life away on lawlessness, drugs and triad activities. From sniffing glue, to extorting money from others he’d done it all, after dropping out from high school. By 30, he had already spent close to 15 years behind bars, and was in-charge of prepping meals for inmates on death row at Changi. 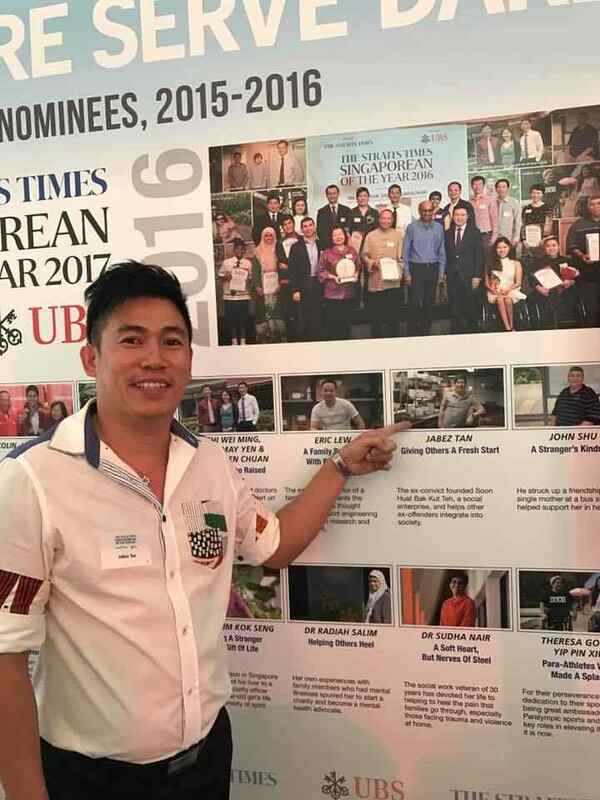 Now, he’s a founder of Soon Huat, a social enterprise which employs ex-convicts to provide them with a fresh start. Thanks to a loan from his father, he opened his first Soon Huat outlet in Jalan Kayu in 2011. Currently, Mr Tan owns 5 outlets serving bak kut teh in Singapore. Having turned his life around, Jabez does regular prison visits to counsel and encourage young inmates. He also went on TEDx Talks to speak about social entrepreneurship and second chances. Ex-gangster and drug abuser Mr Darren Tan spent a decade behind bars since age 14. But when he turned 25 and landed in prison for the third time, a vast transformation took place. 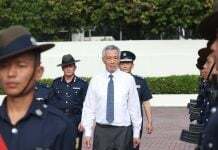 Mr Tan spoke so much Hokkien and Malay to fellow inmates in the maximum-security prison for 4 years that he lost his capability to speak English. With help from prisons programme, he resumed his studies, re-learnt English and aced his ‘A’ levels. He was still in prison when he applied for law school. 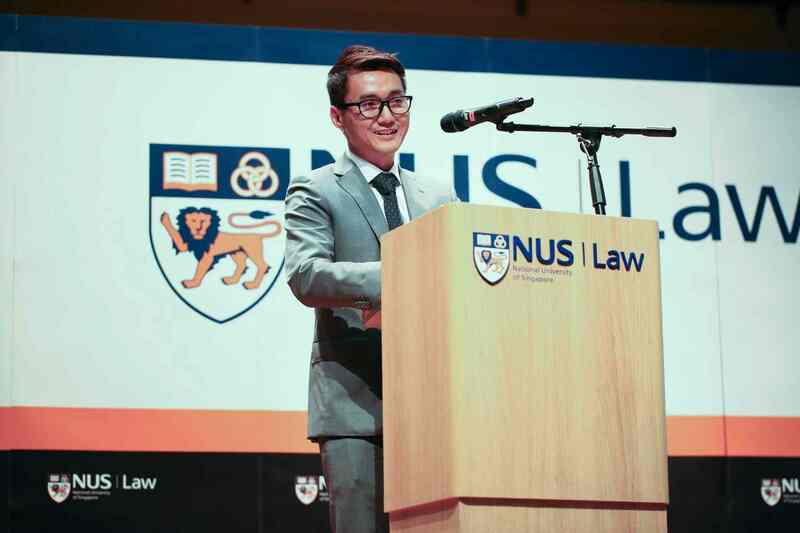 Now, he is National University of Singapore’s (NUS) first law graduate with a criminal past. Not to mention, his exemplary performance during his 6-months practice training at TSMP Law Corporation earned him a permanent position as a litigation lawyer. This milestone is a far cry from his shaky start in life and is the culmination of what he has been working towards for the past 10 years. 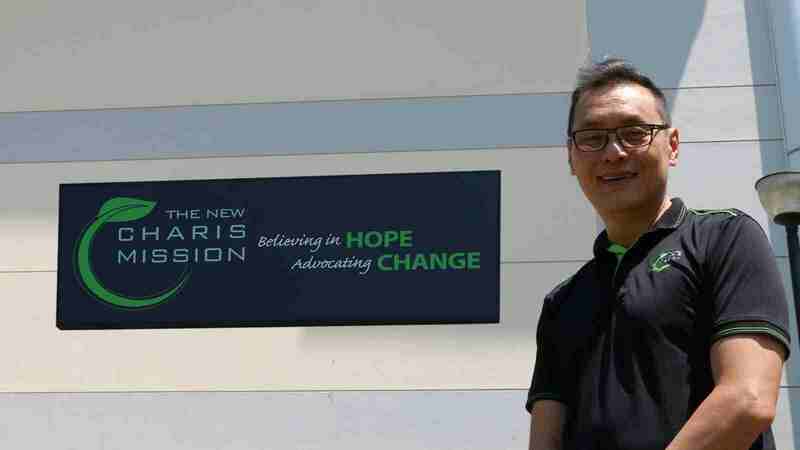 While most 12-year-olds were prepping for PSLE, Mr Tan Han Lay was roving with older neighbourhood gangsters he called “The Elders”. One of them made an offer to “show” him the world by bringing him to tour Johor Bahru and treating him to meals. However, he soon learnt that there is no such thing as a free lunch — he was caught for possessing 2 packets of heroin weighing 68.62g at the Causeway. His maiden trafficking conviction saw him spending 5 years at a boys’ home. His eldest brother was the one who assured him that he was too young to be hanged. In a cruel twist of fate, the same brother was hanged in 1994 for trafficking 1kg of heroin. Now you see I’m inside, (but) tomorrow I’m gone. But you still have a chance. That advice remains rooted in Mr Tan’s mind, alongside help from a prison counsellor Mr Michael Lim. 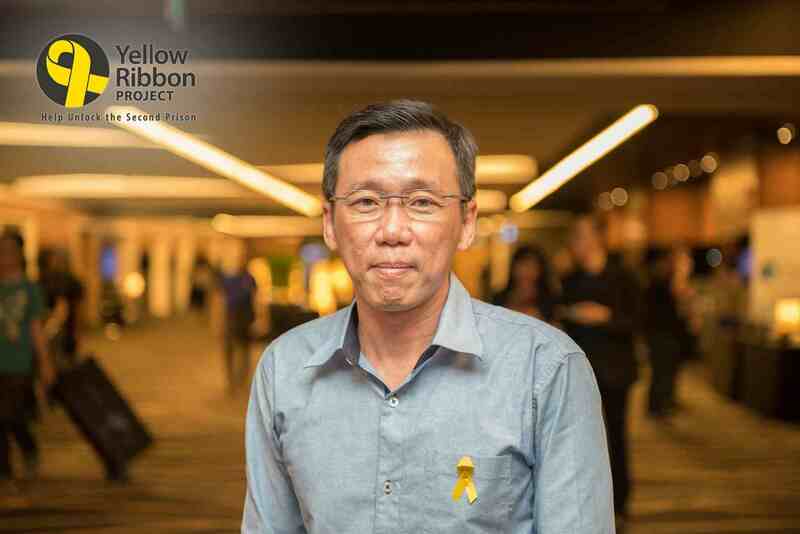 Mr Tan became a volunteer prison counsellor himself, advising inmates that they could be free from clutches of drug abuse and it won him a Yellow Ribbon award. He also started his own cleaning business, T&H Cleaning, where he hires former offenders. Ms Milah goes by one name as she was raised by her grandparents and has no idea who her father is. 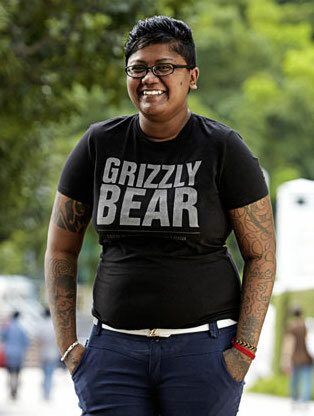 For over 20 years, she led a life of drugs, gangsterism and prostitution. Her 12-year-old son pleaded with her to mend her ways during her second jail term, it struck such a chord that she finally decided to turn her life around. To support her 7 children, whom she had out of wedlock with an abusive ex, she worked odd jobs as a cleaner and cashier. She started Plus Point, an informal dance group, in 2010 to keep help teens stay off the streets by providing them with a sense of belonging. The group gathers teens aged 16 to 23 to enroll into dance competitions and perform for events. A former junkie who prayed for death found his release in art. Mr Barry Yeow’s personal journey from destruction to creation is an awe-inspiring one. In his youth, Mr Yeow was the dictionary definition of a wild child. At the age of 18, he started a perilous love affair with heroin and other types of narcotics which nearly destroyed his life. Despite making close to $2,000 a day from his tattoo parlour in Katong, he exhausted every single cent on drugs. He was sent to prison for 6 years after robbing a woman while in his drugged-out stupor, not knowing what had transpired. While he was serving his jail term, he picked up painting and entered the Yellow Ribbon’s art programme. What started as a means to while away the time soon became his passion. 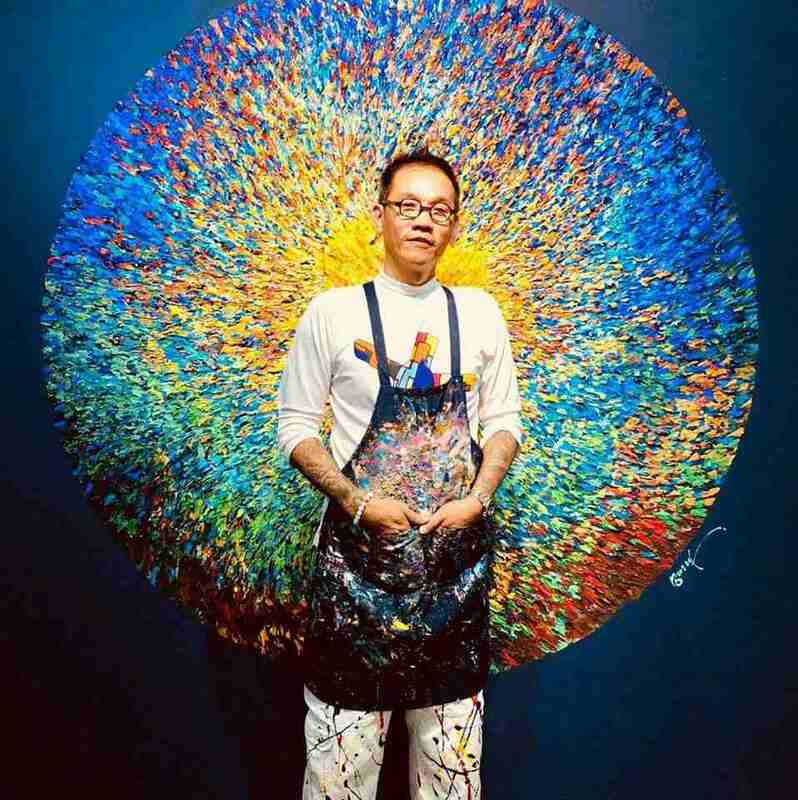 500 commissions later, Mr Yeow now makes his living as a professional painter and a Yellow Ribbon artist-mentor to help others make the same journey. Charming and eloquent, the visible scars of his chequered history appear to have faded. While behind bars, Mr Anil David wanted to do something in life that would make his daughters proud. He worked in a call centre while he was serving his time in prison, and managed to work his way up to the managerial position. Mr David found that within prison, there were zero distractions. Inmates may get 80-90% of their calls rejected but in return, they learn perseverance. 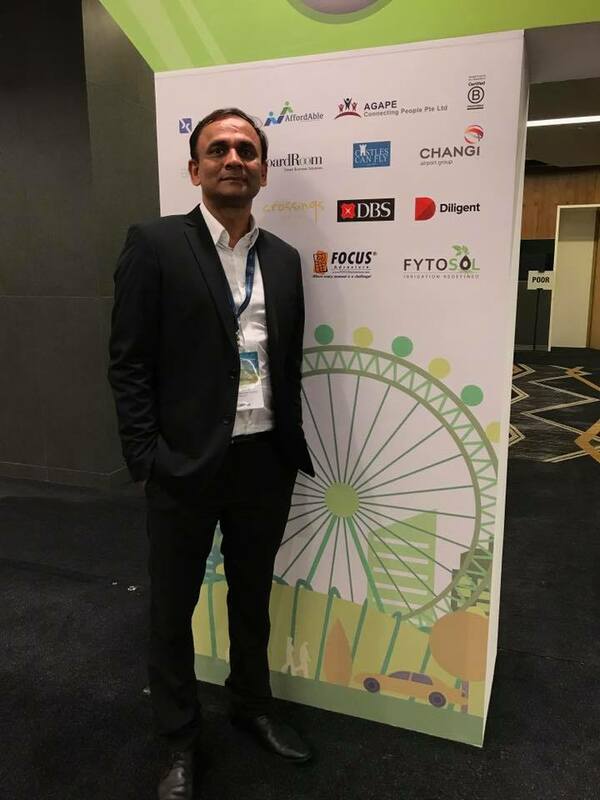 After completing his jail term, he decided to set up a call centre business hiring ex-convicts, single mothers, seniors and people with disabilities. It was tough initially as he couldn’t get a bank loan due to his criminal record. But things took a turn as he met with some benefactors and managed to establish Agape. Now, he is doing his part to provide opportunities to the inmates and the less fortunate in society. At 14, Mr Don Wong made a decision that ruined the next 20 years of his life — he had his first taste of heroin. What followed was a straight path to destruction. He was a gang member, a drug addict and a convict. He made many attempts to change in the years that he spent running afoul of the law but failed each time. It hit him hard that he should stop living such a selfish life when his mother visited him during Chinese New Year one day and told him that she would cry every year while preparing food because of his absence. With the support from his mentors and religion, he was determined to kick his old habits. Leaving his past behind, he ordained as a pastor in 2005 and set up The New Charis Mission (TNCM) in 2006 — made up of staff members and volunteers who are ex-offenders. Citing the importance of a strong support system, TNCM provides preventive and rehabilitation programmes that give motivational talks in school and chapel service in prison. Mr Wong openly shares his struggles and stories with ex-offenders and youths-at-risk to provide them with the mentorship they require. 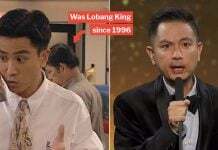 A former drug addict, Chef Benny Se Teo is now better known as the owner of Eighteen Chefs, a restaurant chain that hires troubled youths and ex-offenders. Beneath his tough demeanour is someone who has managed to become one of the city-state’s most successful and inspiring entrepreneurs. He spent more than a decade in and out of prison due to a heroin addiction. With that, he experienced first hand how hard it would be for ex-offenders to find employment. 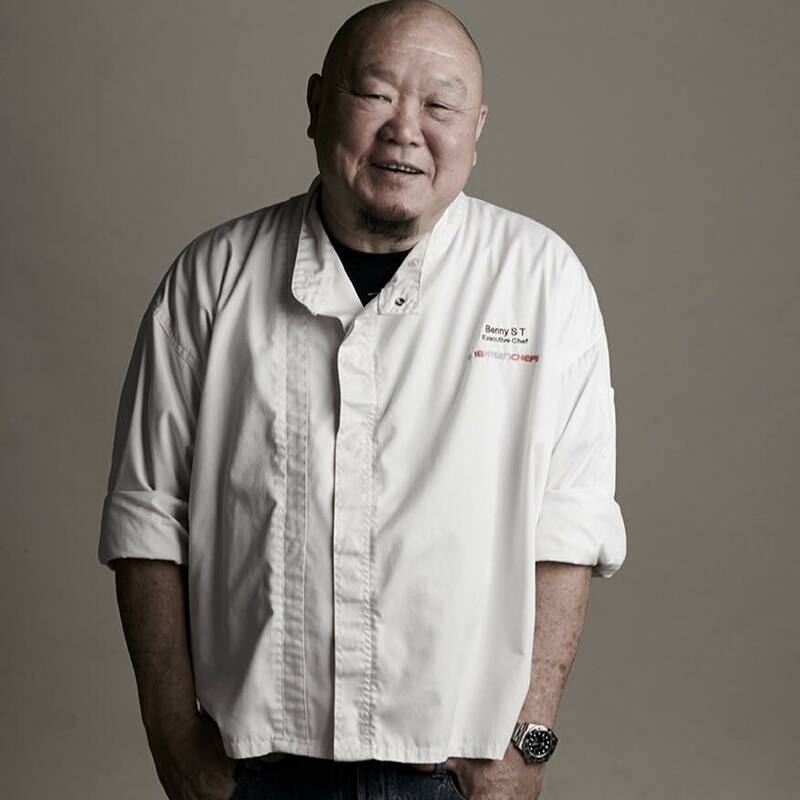 In hopes to inspire delinquents to turn over a new leaf – Chef Teo started Eighteen Chefs, naming it “Eighteen” after his late father’s gang. Half of his employees are people with difficult pasts as he wishes to give those on the margins of society a second chance. Featured image from Benny Se Teo’s Facebook, TSMP’s Facebook, Barry Yeow’s Facebook, Anil David’s Facebook and Vulcan Post.